Author/Opus: This is the 289th puzzle from our contributing puzzlemaster Grant Fikes. 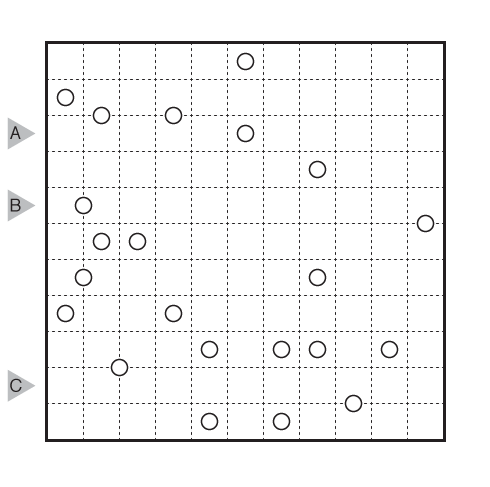 Rules: Standard Spiral Galaxies rules (treat white and black circles the same when solving). After completing the grid, there is a secret message to find. Answer String: Enter the hidden word in ALL CAPITAL LETTERS. Author/Opus: This is the 288th puzzle from our contributing puzzlemaster Grant Fikes. Rules: Standard Spiral Galaxies rules. 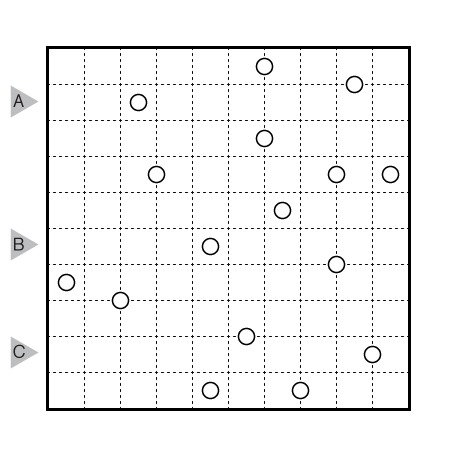 Answer String: Enter the number of cells in each connected group (between bold lines) in the marked rows. Separate each row’s entry from the next with a comma. 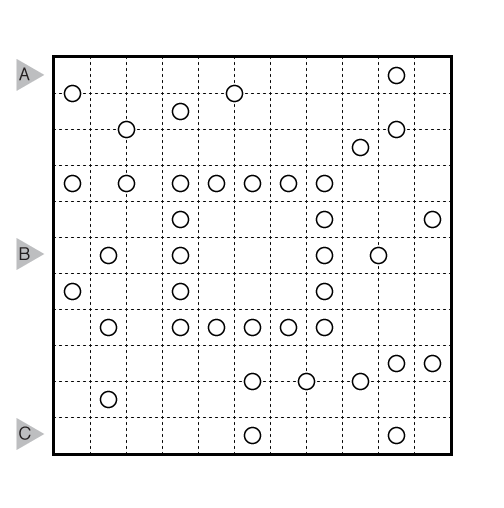 Author/Opus: This is the 5th puzzle from guest contributor William Hu. 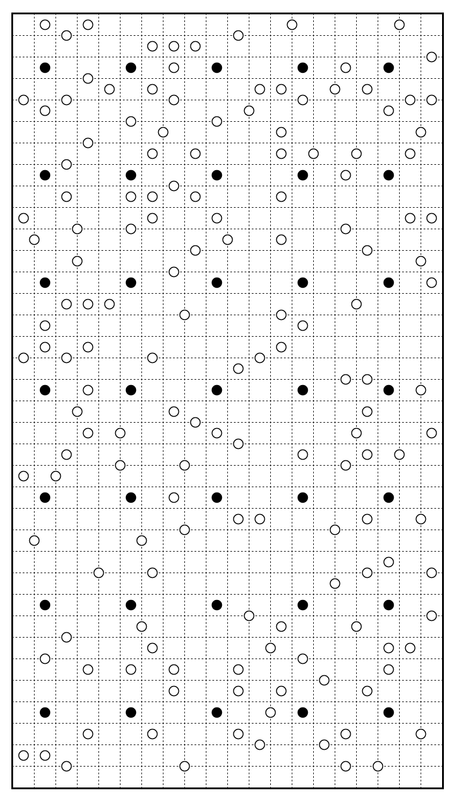 Author/Opus: This is the 329th puzzle from Thomas Snyder, aka Dr. Sudoku. Author/Opus: This is the 112th puzzle from our contributing puzzlemaster Murat Can Tonta. 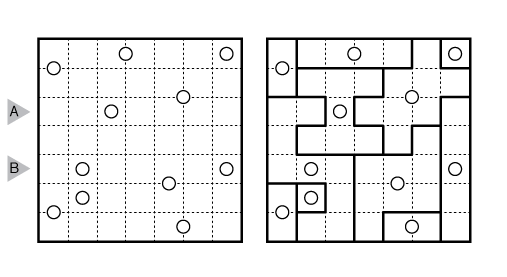 Author/Opus: This is the 3rd puzzle from guest contributor Joseph Howard. Theme: When Will the Solution Be Clear? 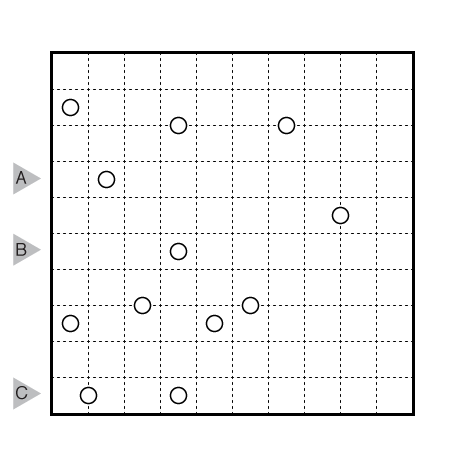 Author/Opus: This is the 159th puzzle from our contributing puzzlemaster Serkan Yürekli. 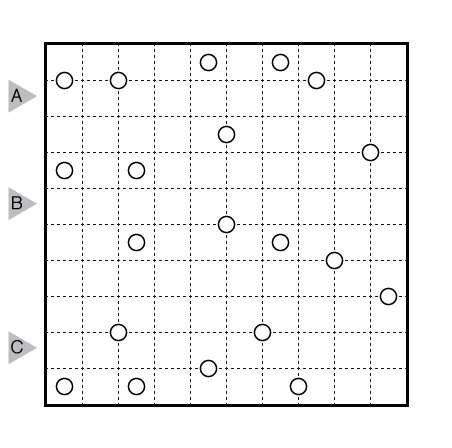 Answer String: Enter the number of cells in each connected group (between bold lines) in the marked rows. Separate each row’s entry from the next with a comma. 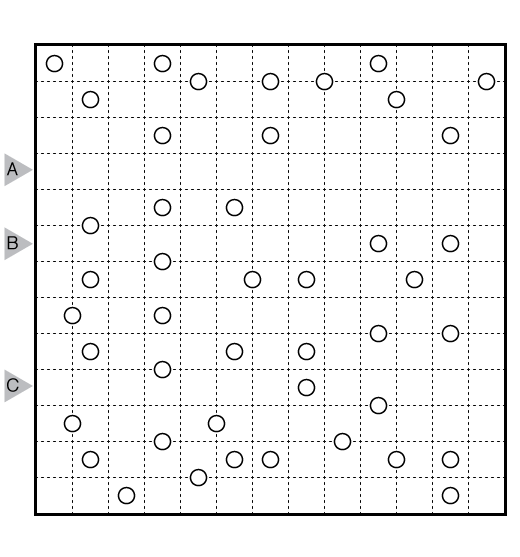 The example has the answer “2131,331”.